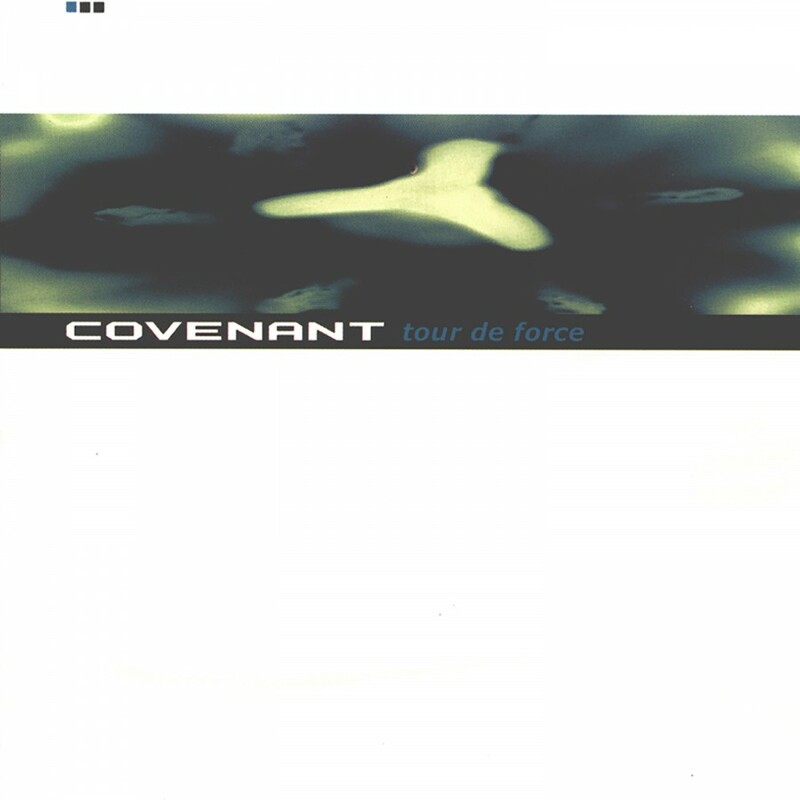 Covenant refuses to yield and persistently continues to bring the light in spite of all odds. 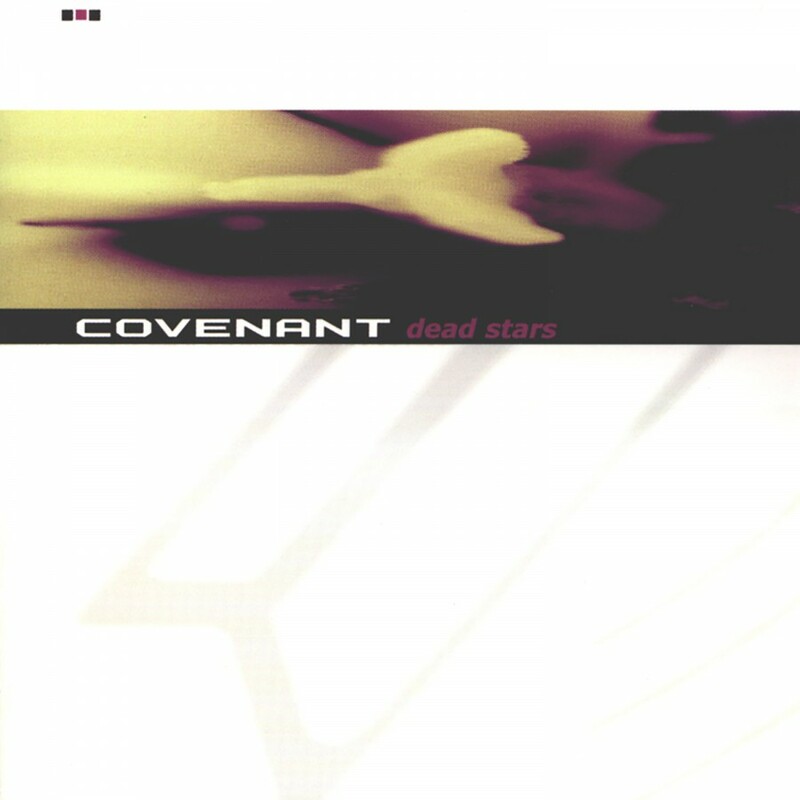 Another shade of pale, the Morning Star is rising once again. 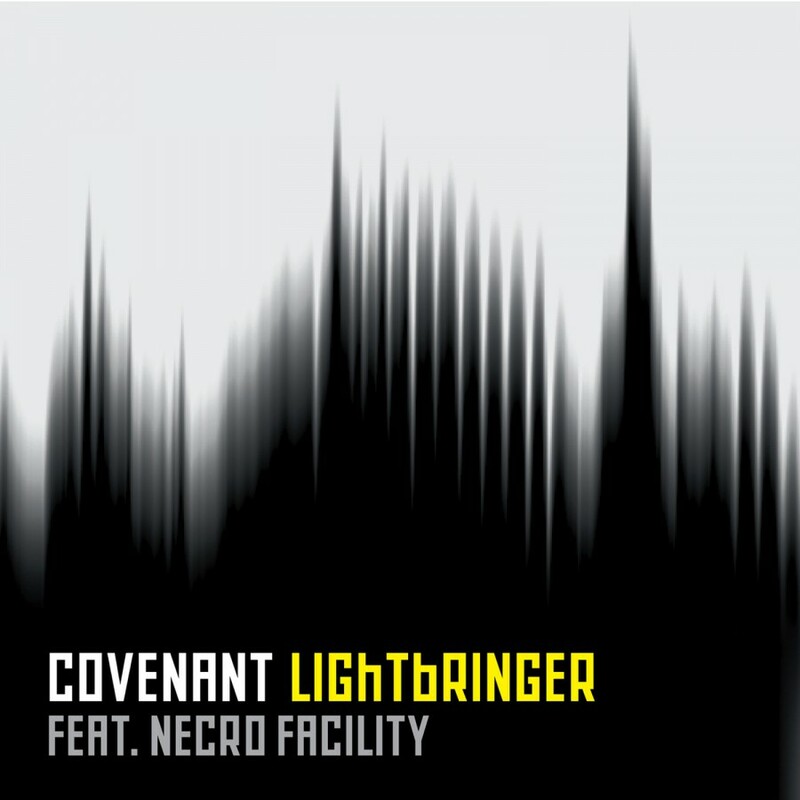 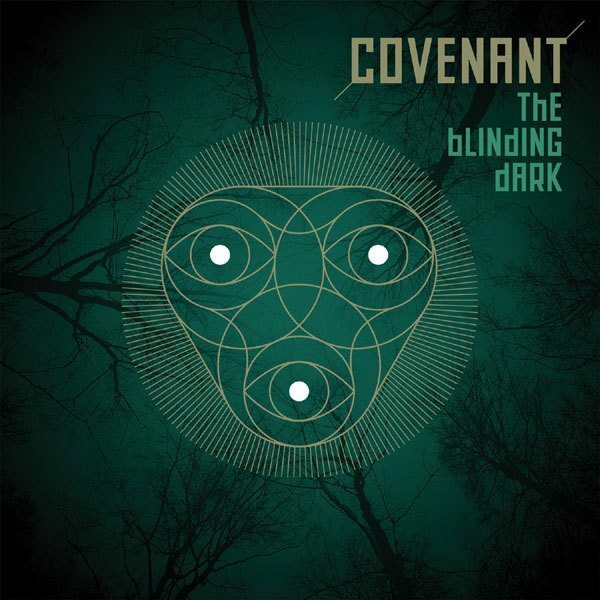 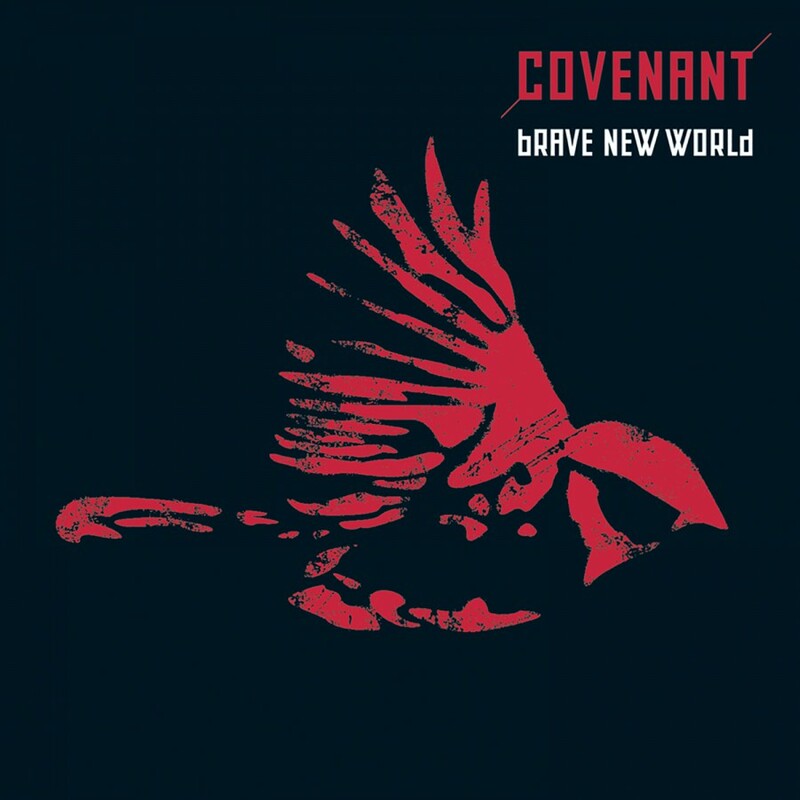 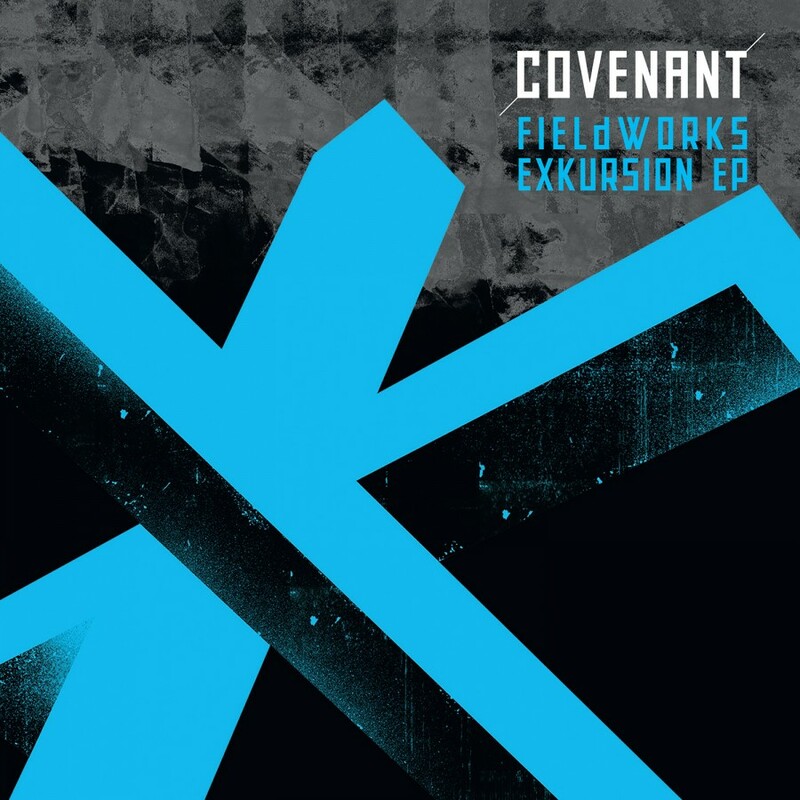 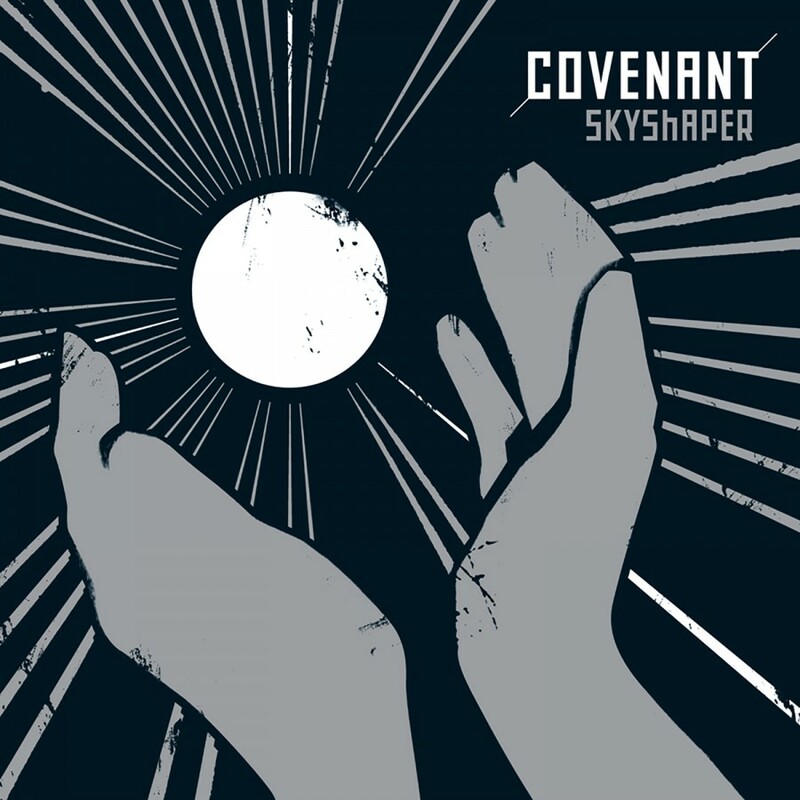 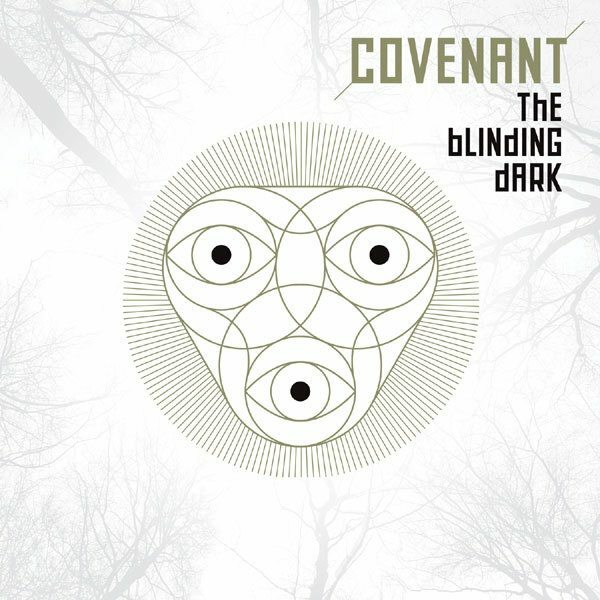 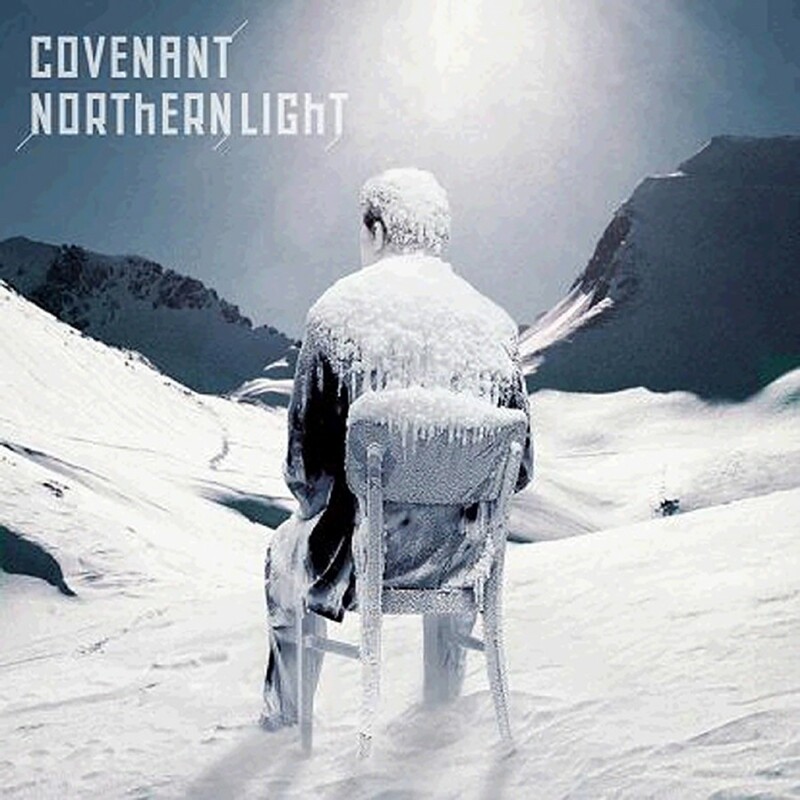 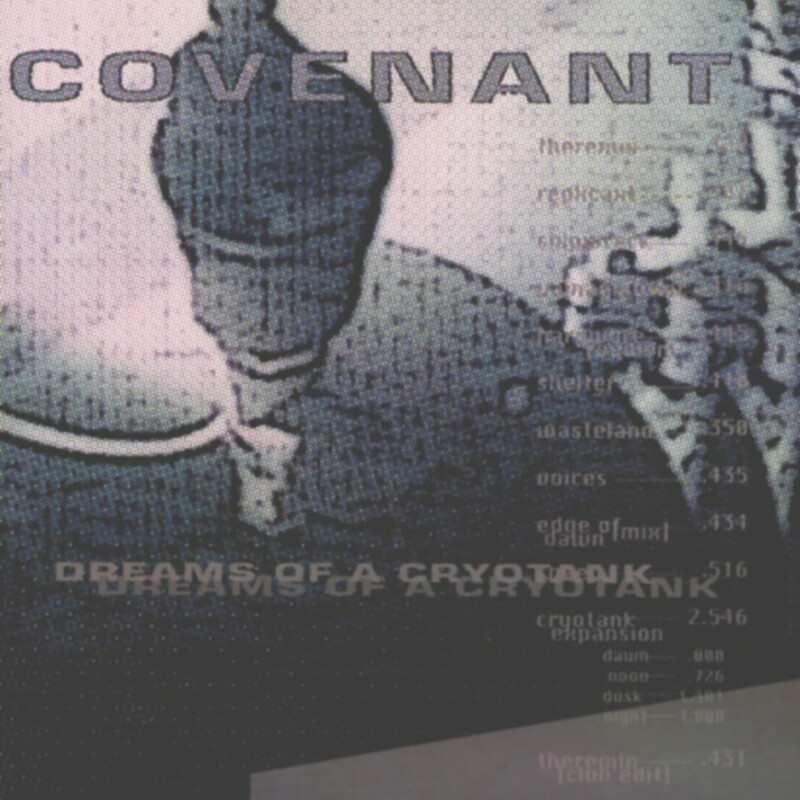 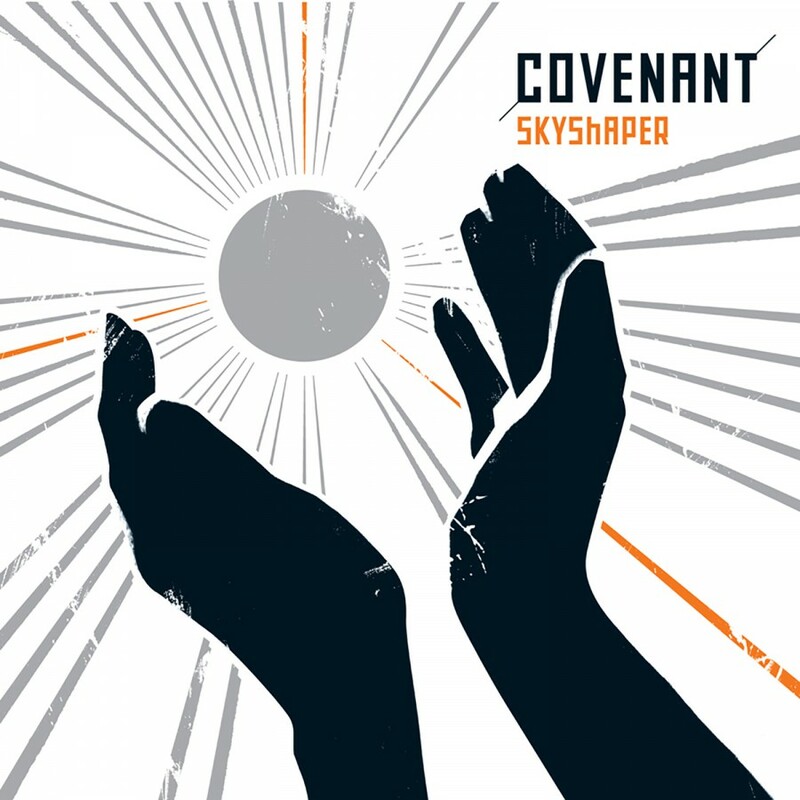 With the new EP Lightbringer, Covenant takes one step back and two steps forward. 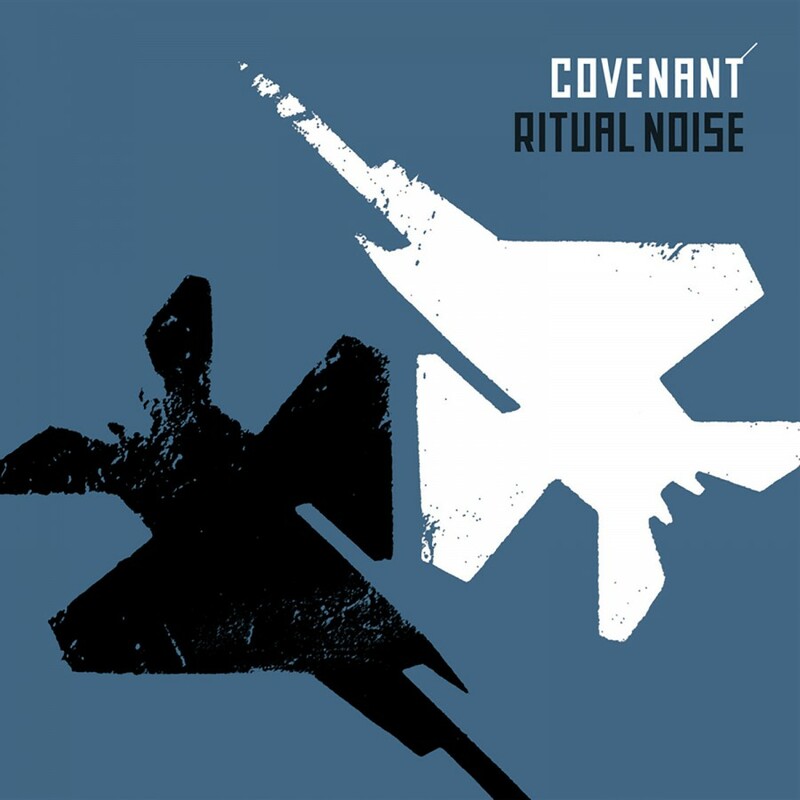 The title track is the fruit of an inspiring collaboration with fellow Swedish band Necro Facility and the result is undeniably Covenant but with a new flavor. 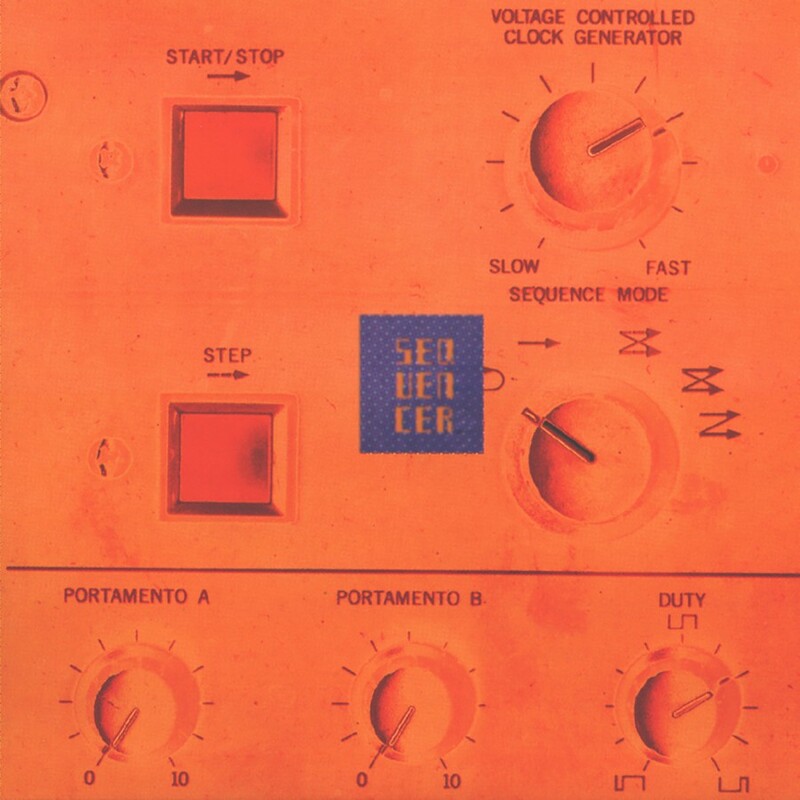 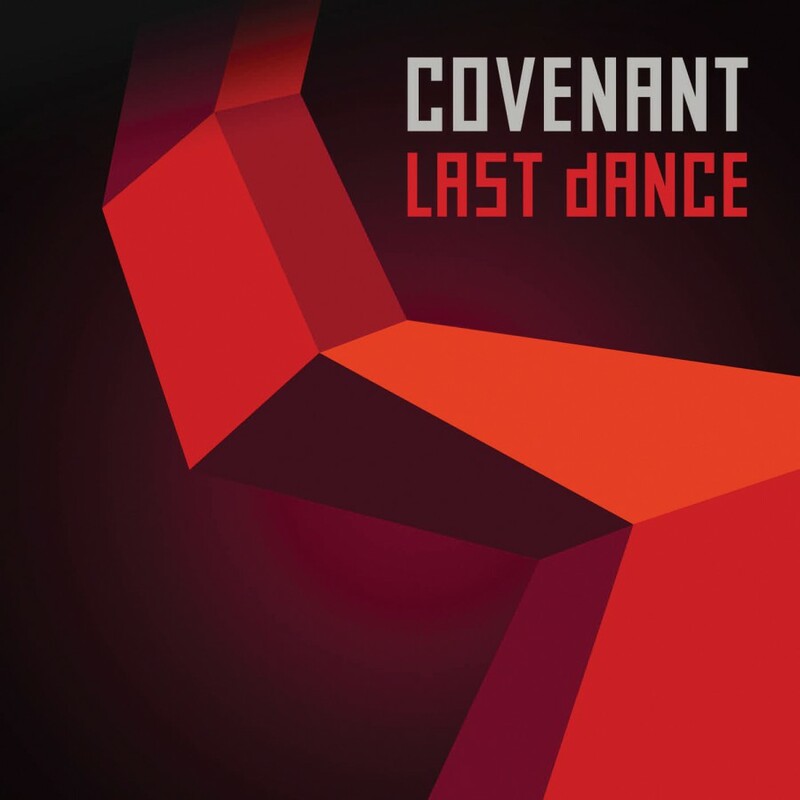 A groovy, grinding and driven dance-floor filler with a melody that can't be exorcised once you've heard it. 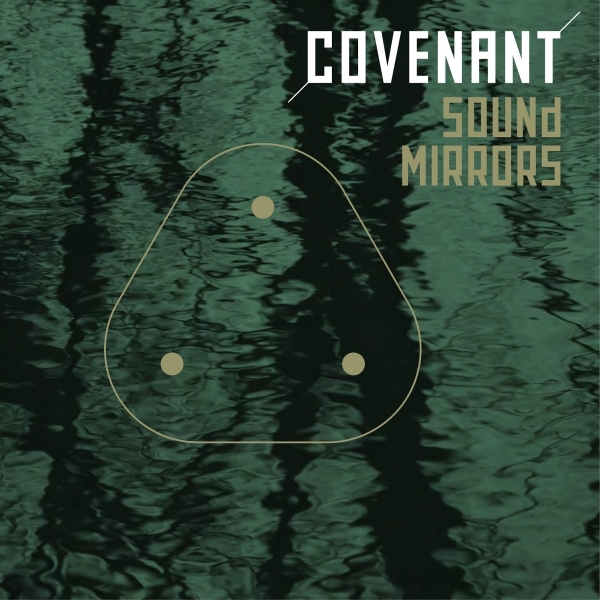 It comes in versions respectively designed by band members Eskil Simonsson, Daniel Myer and Joakim Montelius each using his own particular sonic foundry and magic and a stunning Radio Version by Oscar Holter of Necro Facility. 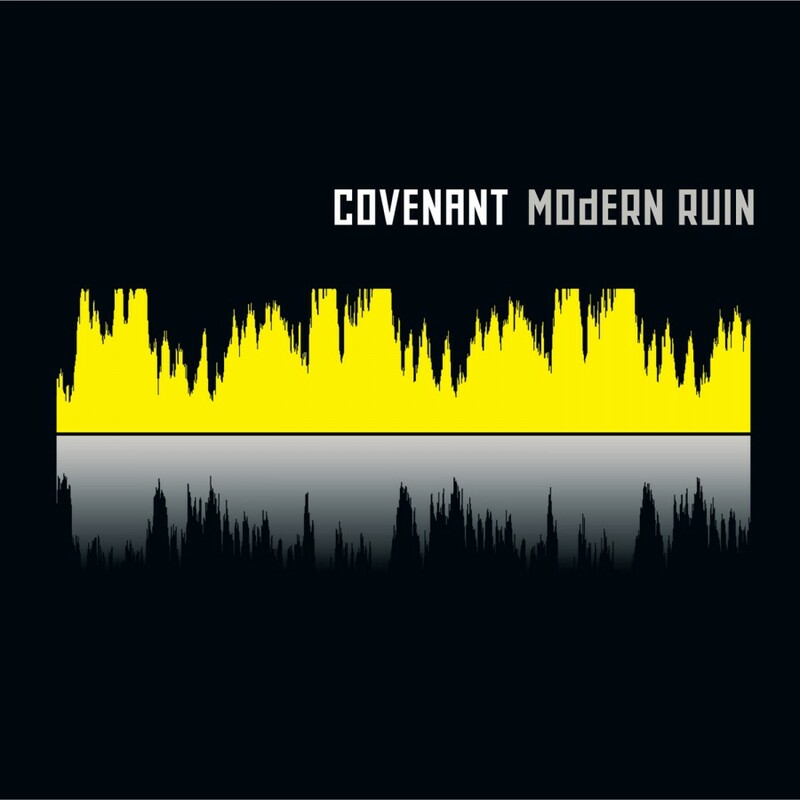 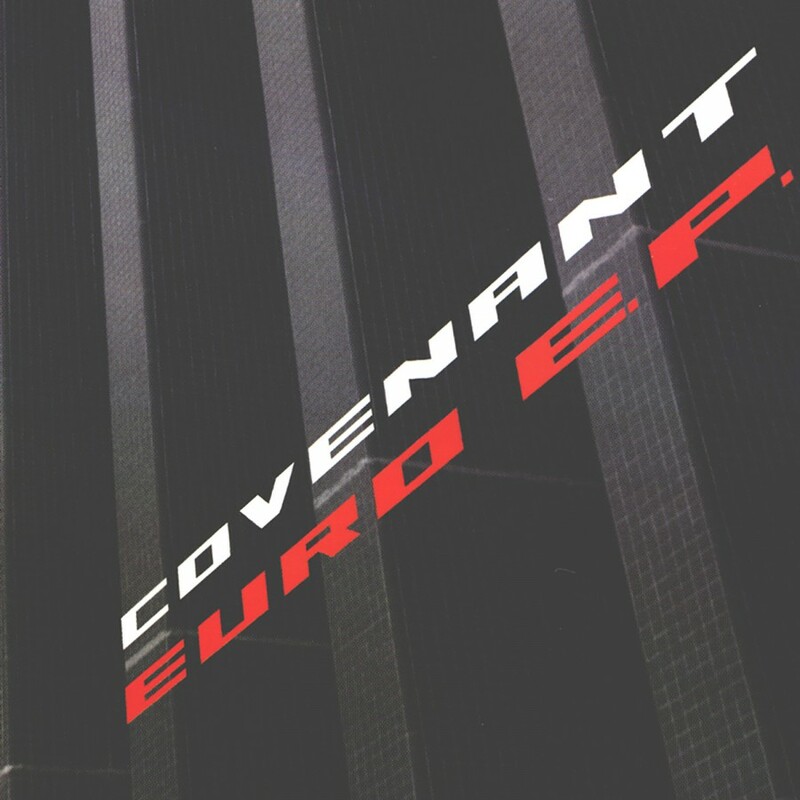 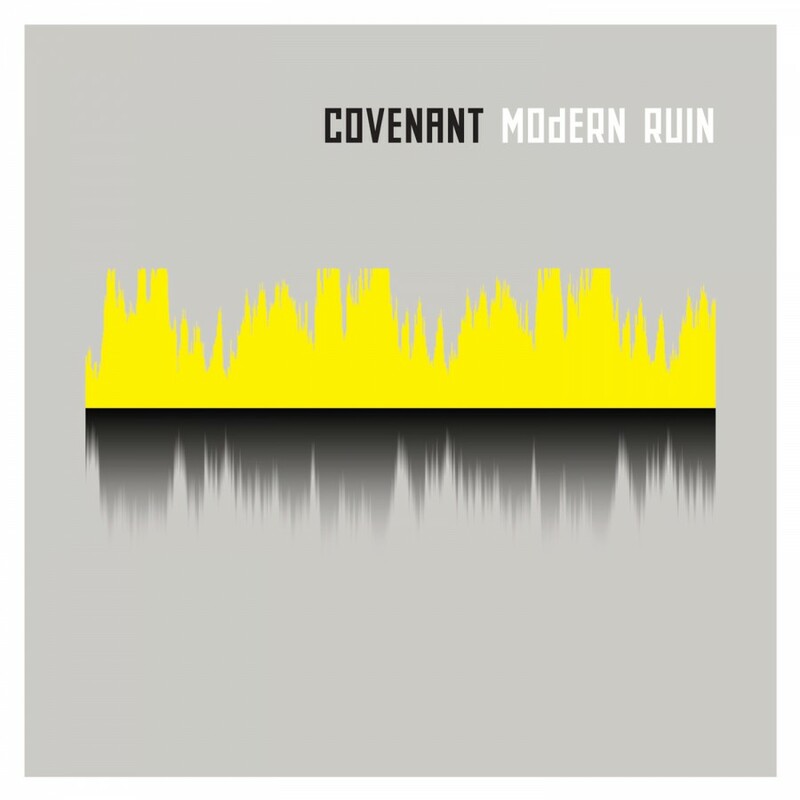 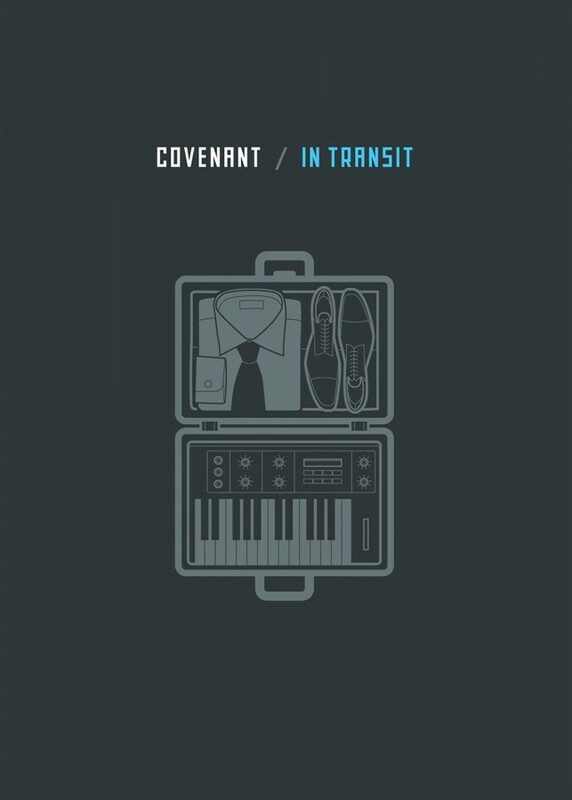 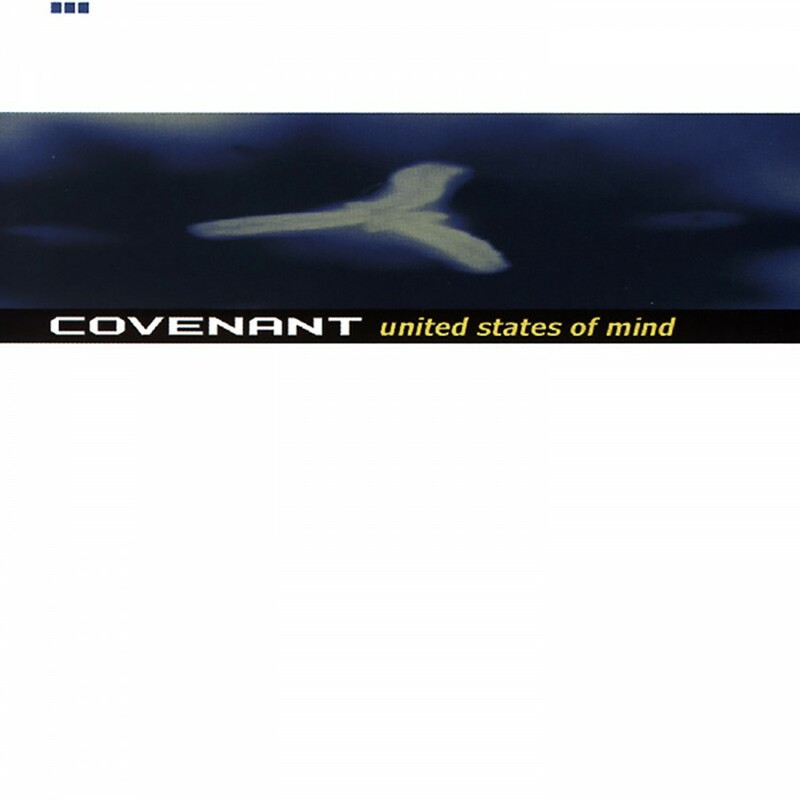 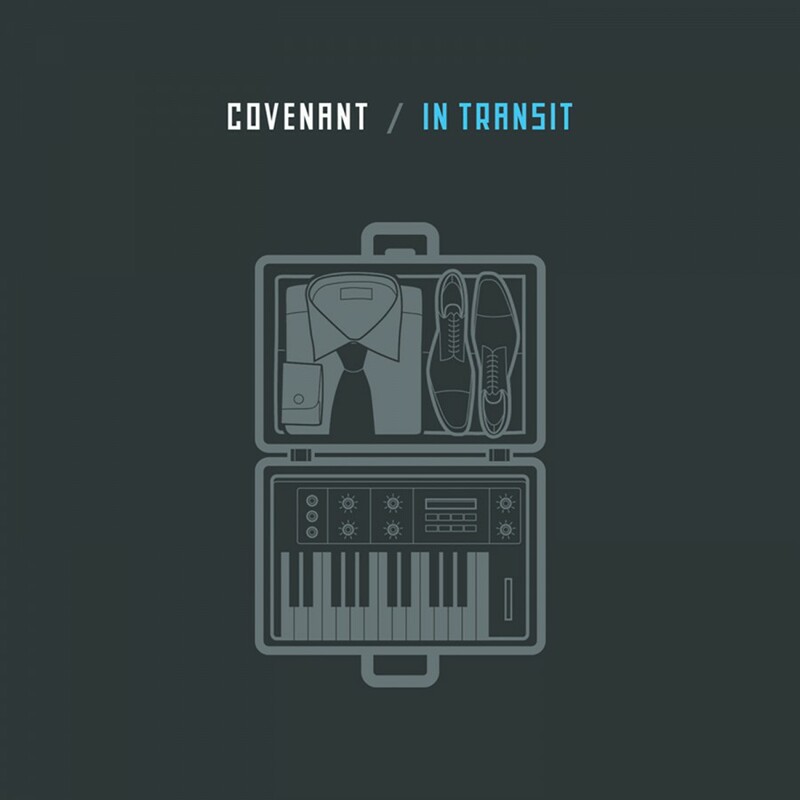 Covenant never sounded this pure. 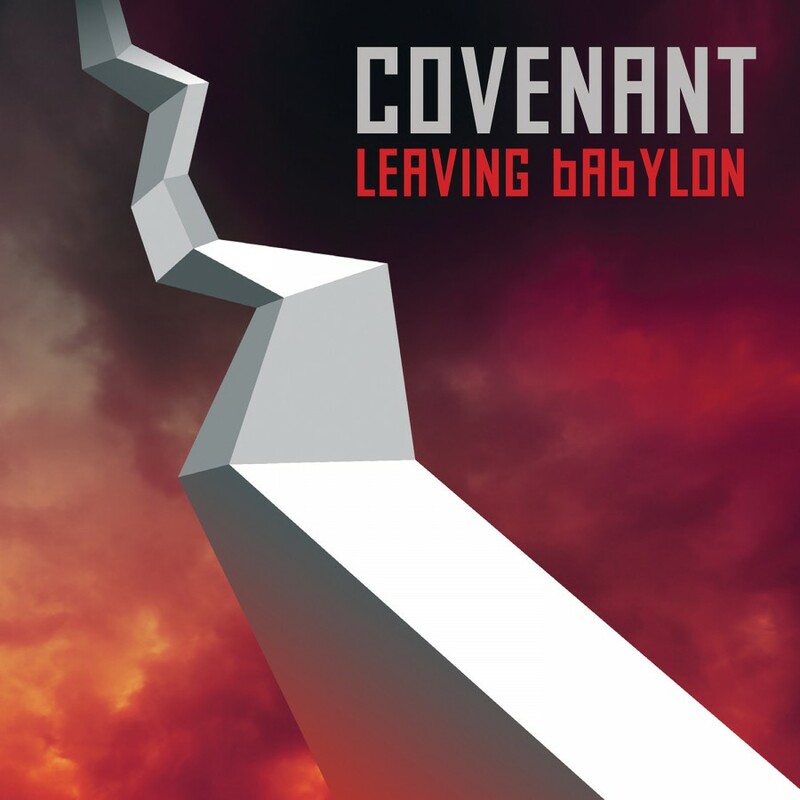 In addition the EP also contains the previously unreleased tracks 'The Beauty and the Grace', written by Daniel Myer, and 'Never Seems to End' by Eskil Simonsson and Joakim Montelius. 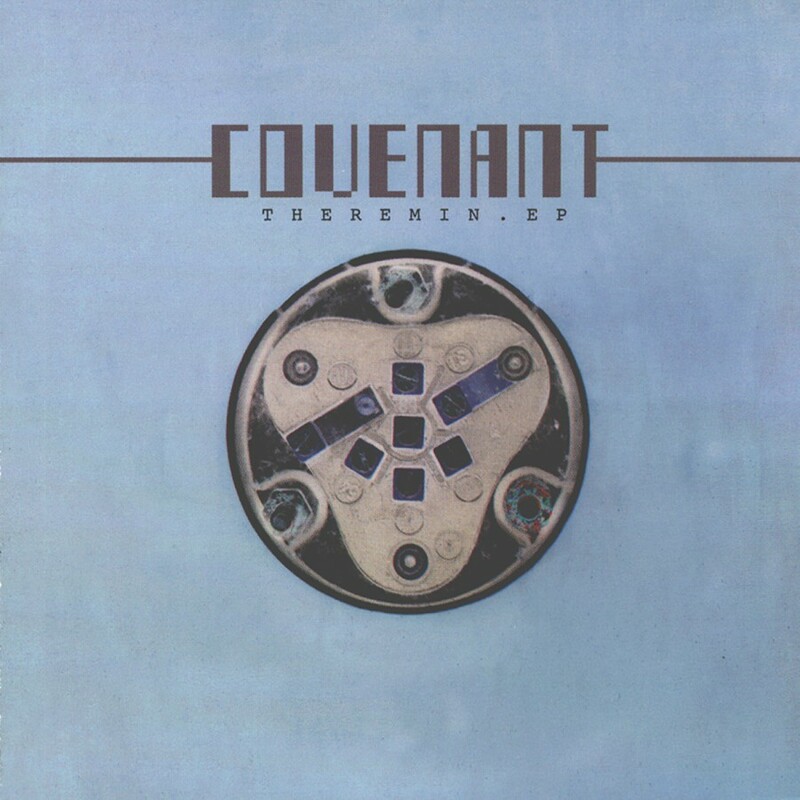 Lightbringer is undeniable evidence of the synergistic Covenant maxim 'we are more than the sum of our parts'. 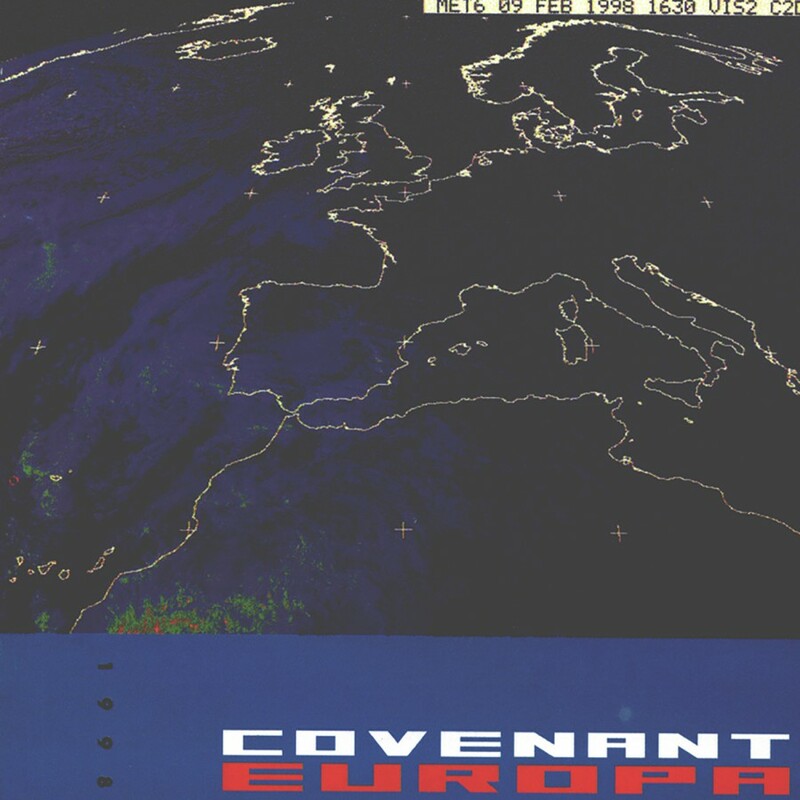 The light is very bright indeed!